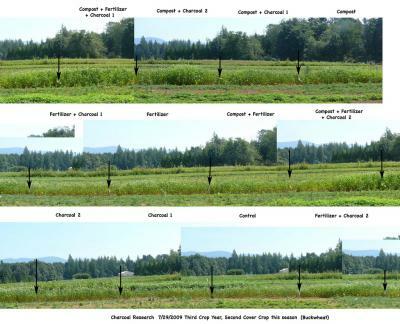 Coverage North American Biochar Conference, and a good short summary of biochar. These two posts may be of interest. In any case, all comments and suggestions are welcomed. The second link lists 5 possible policy options, with a 6th in the comments, that might be considered. 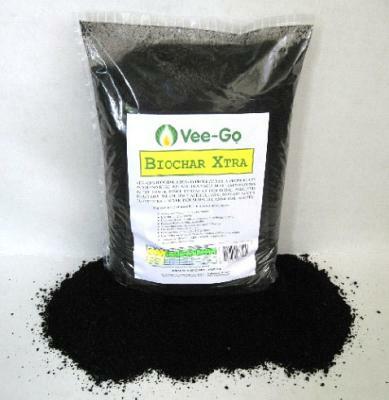 Note: none mentions biochar, but agreement with more than a few pretty much eliminates all but Biochar. The idea is not to pick winners and losers, nor to tell elected officials what they have to do, and not to give policy staff one word they do not understand but gives them an excuse to walk away from the entire idea. REACTIONS. WE USE ONLY AGRICULTURAL BIOMASS AS FEEDSTOCKS - NEVER INDUSTRIAL OR MUNICIPAL WASTES. 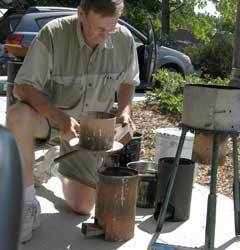 Covering the earth with charcoal? There was a big debate about biochar in last week’s Guardian, between George Monbiot, who thinks it’s being sold as a “miracle mass fuel cure“, and defenders of biochar, including James Lovelock, who agrees that “it would be wrong to plant anything specifically to make charcoal” but that biochar has net benefits if it’s made from agricultural wastes. 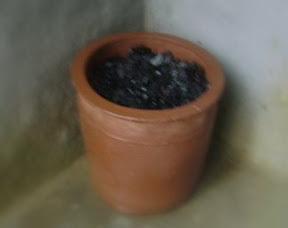 charcoal plants" to get an idea of the energy cost of the entire system. the same power, the energy cost goes up. Hipp, J. A.; Ogunseitan, O. A.; Lejano, R.; Smith, C. S.
Tests of charcoal in polybags for storm water filtration. 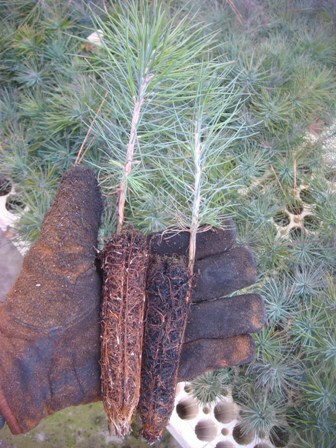 I am interested in doing research on biochar for my thesis, and am looking for opportunities that may be available. I am Australian, and hoping to do my research in Northern NSW, but I am also open to other parts of the world.